haha!. . 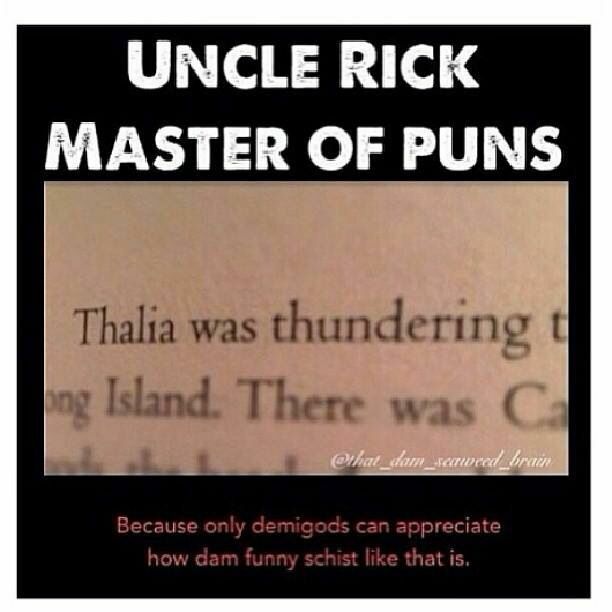 Wallpaper and background images in the The Heroes of Olympus club tagged: percy jackson heroes of olympus thalia uncle rick shist dam.